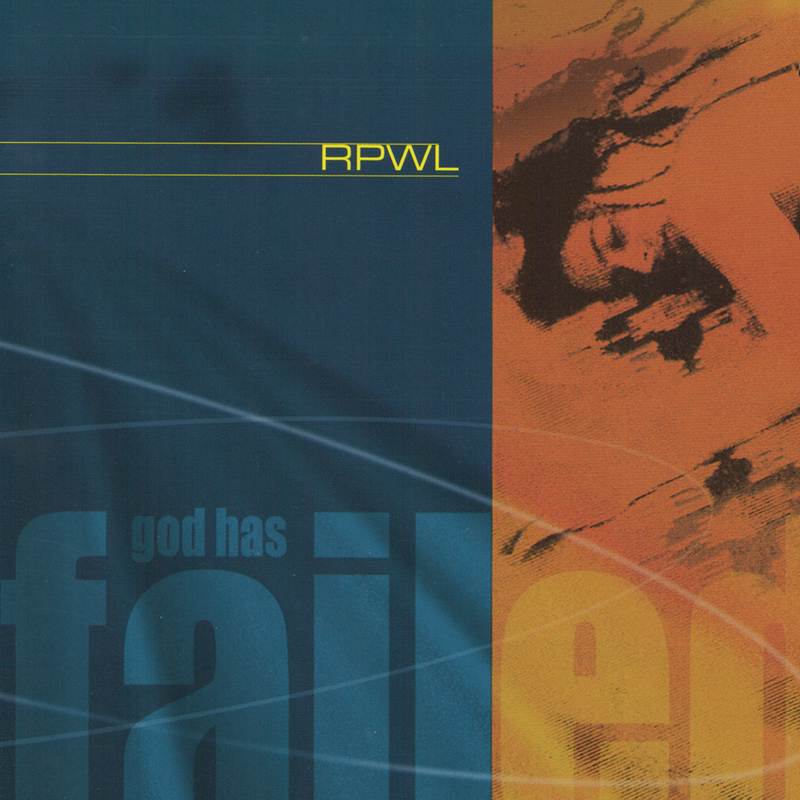 RPWL’s debut album from 2000: “God has Failed”. The Band’s name RPWL is named as an anagram of the last names of the members, Phil Paul Risettio, Chris Postl, Kalle Wallner, and Yogi Lang. Back in the 90ties, Yogi, Chris and Kalle were involved in a the Band “Violet District”. Sophisticated song structures, full sound, echoey guitars, that lazy way of singing, all calls to mind some of the best Floyd tunes. Over the years, songs like the opener “Hole In the Sky” or “Crazy Lane” with their stronger sense of melody and this special feel for the hook became RPWL live classics. The album title, questioning fatalism or rather the concept of an unmoved mover in generel, is already opening the window into later works of the band.